I list down my 6 favourite ecommerce Drupal themes, collected from different sources, out of all the themes found on the internet. I’m not going to write a full analysis report, but briefly introduce and highlight some points which I think it’s worth to take into consideration for theme builders. Before browsing through my list, just so you know that we also have 2 premium eCommerce Drupal themes which are TB Mozanis and TB Metroz. 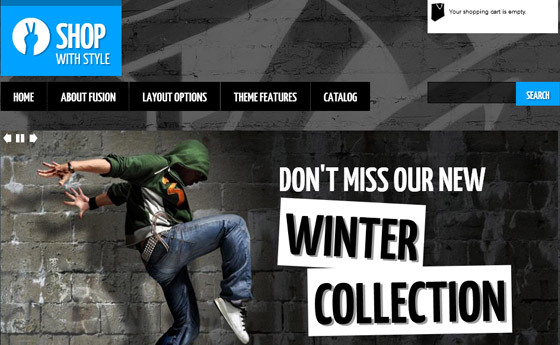 TB Metroz was featured in Best 5 responsive Drupal themes using Commerce Kickstart. A responsive Drupal ecommerce theme, developed by TabVN. This theme uses Drupal Commerce module and along with other main features like API payment method, Tax calculation support, add-to-wishlist, product rating and social sharing. The impression I have for this theme is its lovely color and feminine look. Apparently, it’s a choice for a girl clothing online shop. The product detail page is designed clearly and simply: 2-column layout, a slideshow for product images, product rating and add-to-wishlist button. The add-to-wishlist button is designed nicely and works perfectly like the facebook “Like” button. This is absolutely a nice feature I found on this theme. 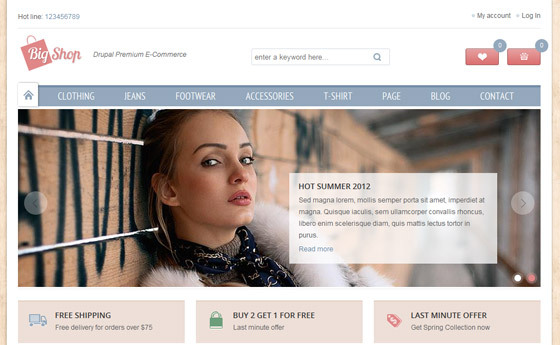 A premium Drupal ecommerce theme from Fusion. 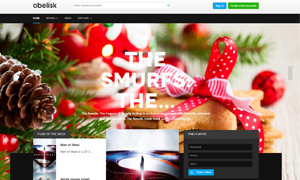 The theme is built based on Fusion base theme and compatible with Drupal commerce module. Come along in this theme are Fusion Elements: slideshows, call-to-action blocks and clothing product display. Fusion did a nice job on styling this clothing product display feature. A pop-up of product’s options will be showed when hover over the image of a product. This add-on effect is my favourite, it brings convenience to busy customers who want quick check out. About the design of this Drupal theme, Bold Shop is styled using advanced CSS3 which gives it more skin styles like overlapping title, bold callout text, page backgrounds and so on. Furthermore, designed in a different layout with a big slideshow and bold typography, the homepage appeared to be a landing page for a shop. 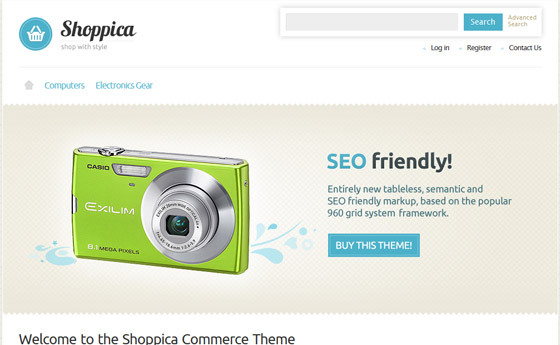 A simple Drupal ecommerce theme developed by ThemeSnap which is originally created by Bounce. 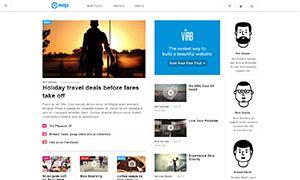 Views, Commerce wishlist, Entity API, Lightbox2 and Voting. The design looks simple, product list looks neat and well designed with all product information including a space for discount price. The main content “featured products” gives two options: grid and list viewing for product lists. This feature would give more credits to the theme if it works (unfortunately it did not work on the demo site). The product detail page of this ecommerce theme is considered as the basic. The page is styled with all the elements a shop owner could ask for: product title, description, an image gallery with a pop window that enlarges the photos, voting, price info, product availability, social media sharing and “add a review” feature. 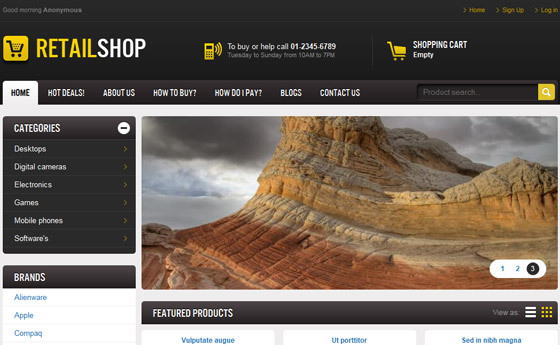 Another ecommerce Drupal theme from ThemeSnap. So far we have three themes using Drupal Commerce, what about Ubercart? This Drupal theme is flexible, it supports and gives you choices between Ubercart and Drupal Commerce module. Shoppica uses 960gs grid framework and is accompanied with some main modules for an ecommerce site like Product Attributes, Entity API, Views and so on. Shoppica has quite a modern look and feel. The body content looks a bit crowded with so many products displayed. 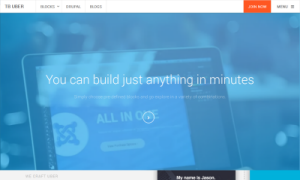 One thing I really like on the homepage is the fade-in-fade-out transition effect when hover over the product image. Another thing is grid products view with filtering and ordering for price, model and title. This feature surely adds value to end customers. A responsive ecommerce Drupal theme developed by Kherna. The theme is built on core Zen for TPL files and the rest are custom work using Bootstrap 2.0.4. 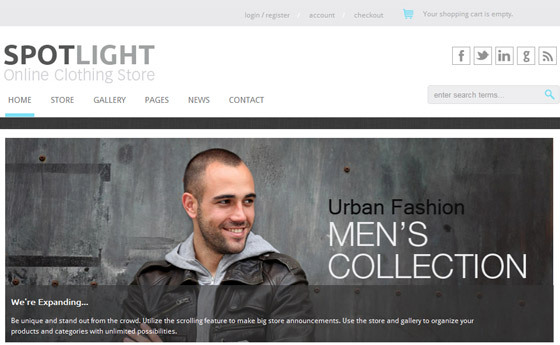 Spotlight theme supports Drupal Commerce module and along with others (Lightbox, jCarousel, Social sharing, Product Inventory Management). The design is clean and clear, it gives me a pleasant feeling to the eyes. I admire the effort of Kherna in providing various options for customization. The slideshow supports 3 styles, custom background with colors or images, unlimited color variations and other supports. jCarousel is well used and creates a nice and neat way to present products. Again, I like the transition effect. The category page gives options of grid or list viewing products. A banner on the top makes the page look less boring and could be used for advertisement. On the gallery page there is a filtering feature, which I think is extremely helpful. It would save you time if you have a gallery of hundreds products. A nice Drupal ecommerce theme from DrupalYag. 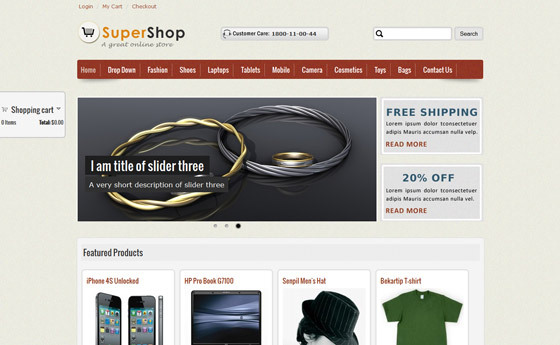 SuperShop is designed for both Ubercart and Drupal Commerce module. Also, you can visit the site to see the full list of modules and feature supported on this theme. A fixed position of shopping cart. It gives me an overall control over my shopping cart and keeps reminding me the money I’m about to spend (if you know what I mean). Category menu with a sum-up number of items on it. This is nice and saves time for clicking through all the menu just to realize which one is empty. Any other add-on effects and features are subjective, depends on industries and products nature. Responsive layout or not is an option, but nothing could be greater than an online shop viewed on any tablet and mobile device. The point is have the end customers on mind and create small thoughtful details and a friendly UI/UX. Follow the demand, we also have two Drupal ecommerce themes all the best features you could find. That’s all, correct me if I’m wrong and leave your opinion below.